Love goats, beyond how easy they are to use in puns? The 18th Annual Goat Education Day is for you. The kid-friendly day includes educational classes, raffle, vendors, a beer garden and breakfast and lunch from Bad Boys BBQ. 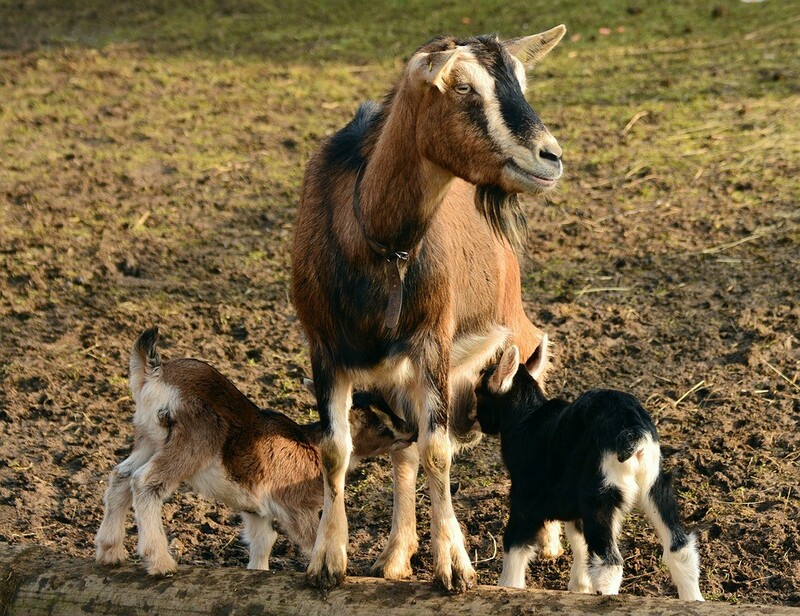 Classes tackle goat crafts (soap making and fiber), cooking (goat meat and cheese making) as well as caring for goats—from what you need to buy, nutrition, kidding and kid care, and more.